Two Misfits Records artists join forces performing together in a super-charged new school homage to the old school, as JuiceheaD & Osaka Popstar team to debut an all-new cover version of Fugazi’s classic punk anthem “Waiting Room”! 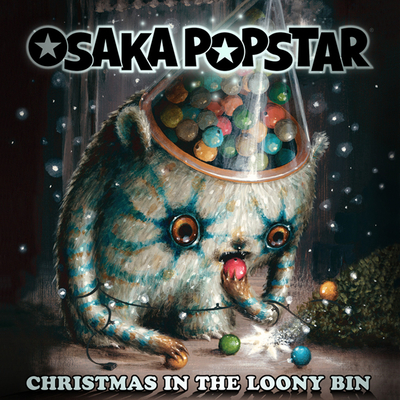 Produced by long-time Misfits and Ramones collaborator, John Cafiero (Osaka Popstar). Features front and back sleeve art created specifically for this release by world-renowned visual artist Shepard Fairey (OBEY GIANT ART / Studio Number One), in a nod to his punk-rock inspired, graffiti-driven, street-art roots. The special Ltd. 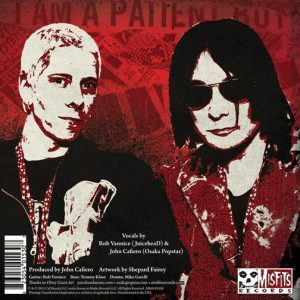 Edition Record Store Day 7-inch pressing includes the dynamic new rendition of “Waiting Room” performed by JuiceheaD X Osaka Popstar on Side A, with an exclusive etched B-side showcasing the iconic Shepard Fairey sleeve art on black vinyl. 1-in-10 chance at a red etched vinyl variant. Includes free digital download card with MP3s of the new JH X OP “Waiting Room” single, plus an extended “Time Bomb Remix” of the track. Only 1,000 etched copies pressed worldwide. Available now at participating locations everywhere while supplies last. 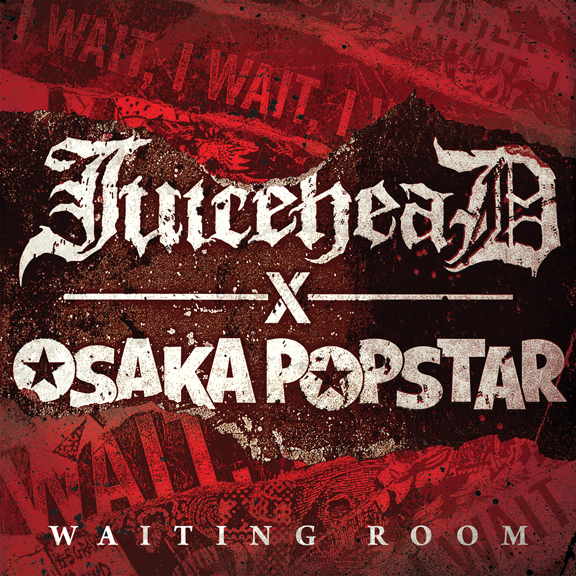 The JuiceheaD x Osaka Popstar “Waiting Room” digital EP (featuring both the single, the “Time Bomb Remix” and 3 additional, alternate remixes of the track) is now available worldwide @ iTunes, Amazon and everywhere digital music is sold. 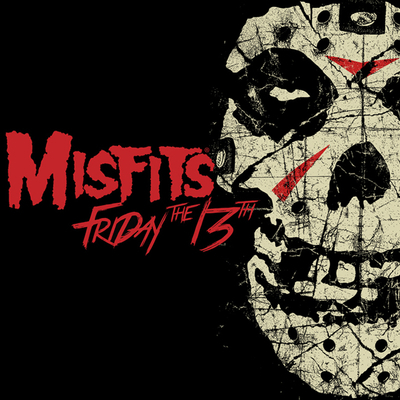 The single debuted in the top 20 on alternative radio, entering the SubModern Singles chart at #19. The release also features an extremely Ltd edition of 400 hand numbered and signed 18” x 24” screen prints signed by Shepard Fairey (Obey Giant Art), John Cafiero (Osaka Popstar), Casey Rider (of Studio Number One), and Rob Vannice (of JuiceheaD). 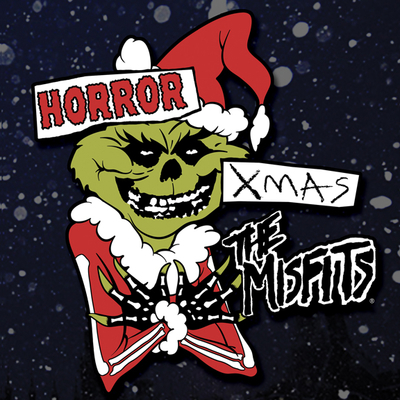 The exclusive, autographed screen prints are were available on a first come first served basis in the Misfits Records Online Store and the Osaka Popstar Online Shop. An edition of 50 pcs were numbered specfically for Record Store Day and available exclusively at participating record stores.